Learn a variety of valuable meditation techniques including breath meditation, visualization, mantra and mindfulness. Enjoy using spiritual music and chanting to create a beautiful atmosphere. Discover the philosophy of meditation – how it works, what are its benefits and what is its ultimate goal. Learn practical solutions to common problems new meditators face. Learn about the chakras and the mind – how they interact and how to control them. 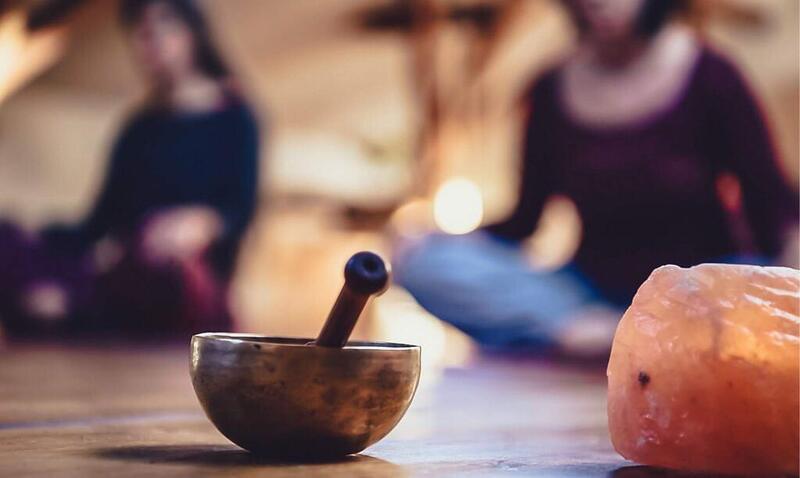 Learn about supplementary practices that can help improve meditation including diet, fasting, life principles, yoga postures and breathing. Enjoy a wealth of spiritual stories that give guidance and inspiration on the path. Classes will begin with a short explanation of technique followed by practice, sharing, and a little bit of background philosophy. Taught by Dada Krsnasevananda who brings a lifetime of experience as a monk and meditation teacher in both East and West. All Ananda Marga classes are run on a donation basis. If you have any questions you are welcome to call Dada on 71881273.